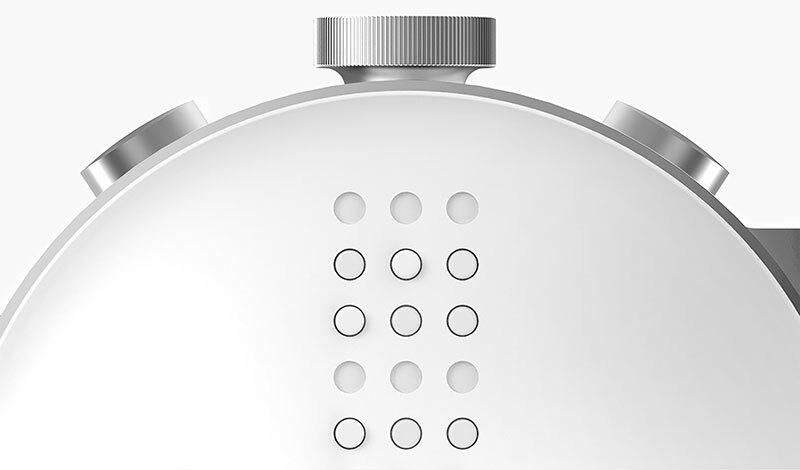 The world’s first Braille smartwatch by South Korean developer Dot. 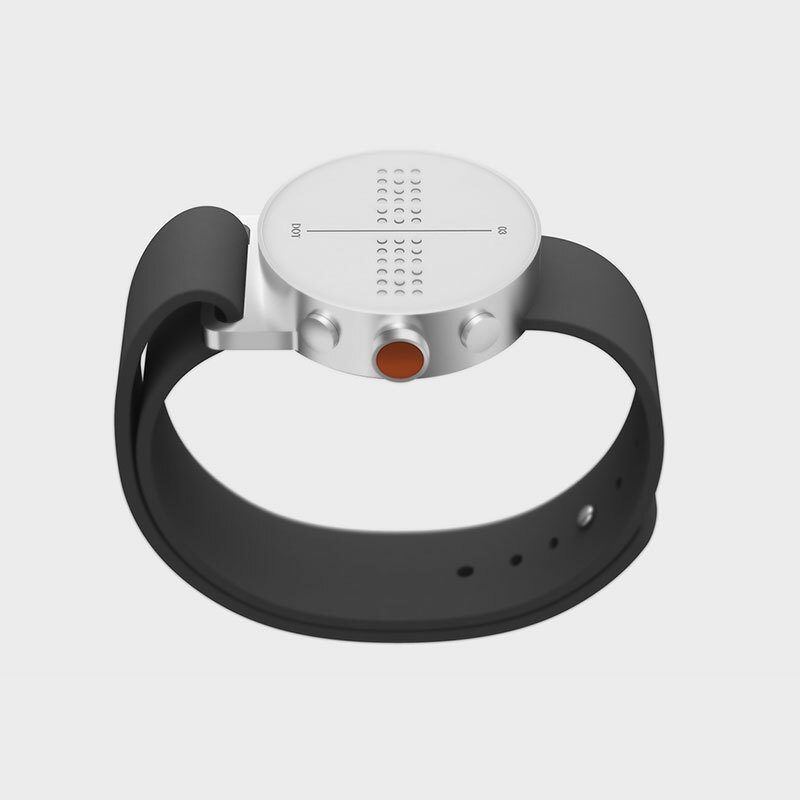 The Dot smartwatch has been in development for 3 years and the idea took off when Eric Kim, founder and CEO, came across a blind classmate hauling large books during his studies at the University of Washington. 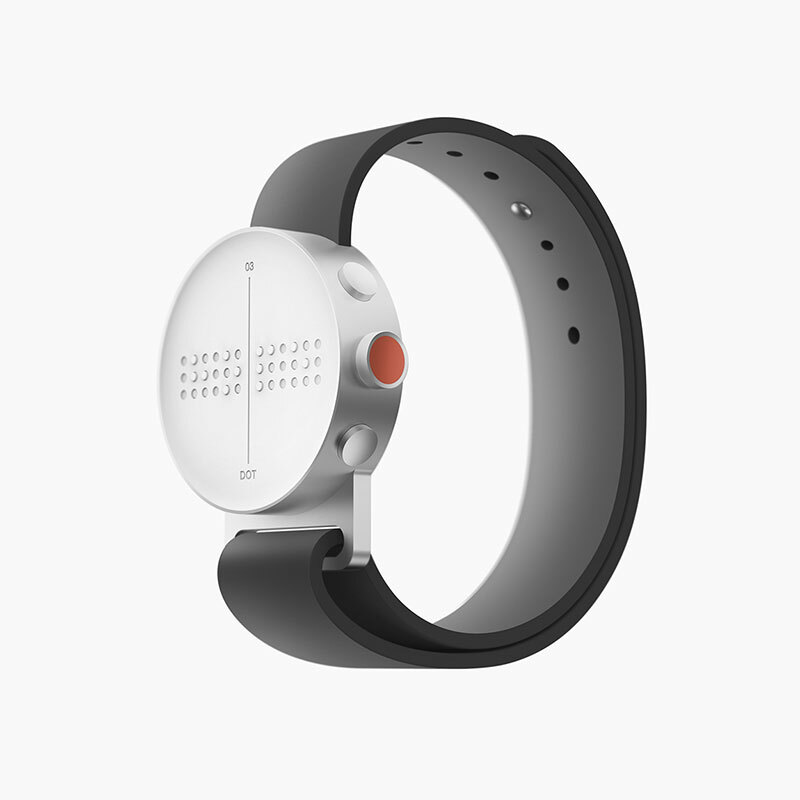 He realized that while most students were using tablet devices in class, this particular student wasn’t able to take advantage of the new technologies widely available and also, existing digital Braille reading devices are mostly bulky and expensive. 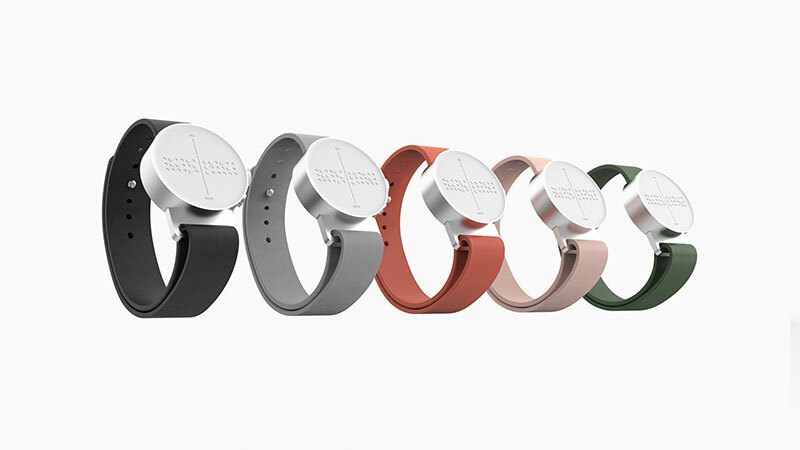 The company shifted their focus from expensive legacy devices in order to implement their technology to wearables. 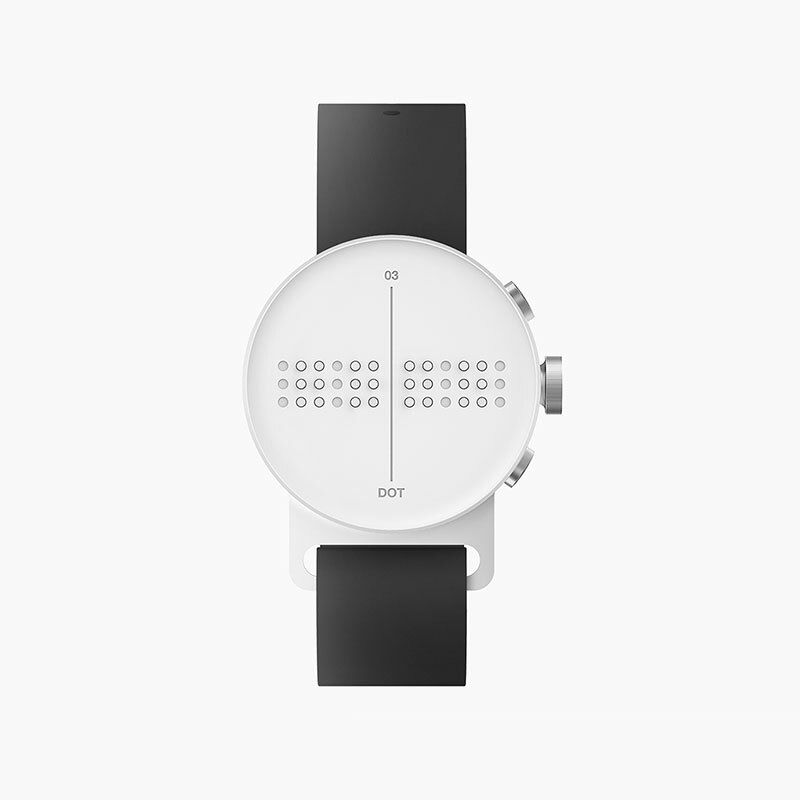 The world’s first Braille smartwatch by South Korean developer Dot.